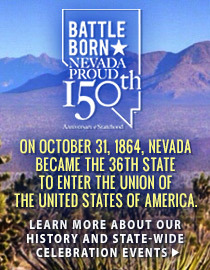 Learn all about Nevada’s 150 years of history. We have gathered the best resources for your Nevada History project and put them all in once place. 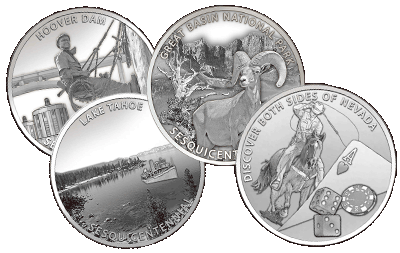 Vote for the Final Sesquicentennial Medallion to Celebrate Nevada’s Birthday! and click Vote Now link. Voting ends Thursday August 7, 2014. 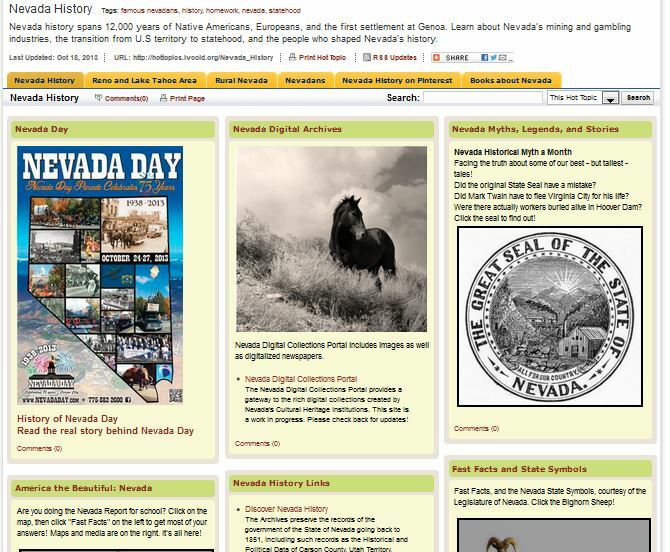 For more information on Nevada History visit the Library’s Hot Topic – Nevada History. Do you know the real story behind Nevada Day? Checkout the new interface for Credo Reference and let know how you like it. 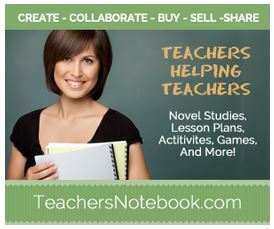 Credo Reference contains over 600 reference eBooks which are available 24/7 365 days a year. 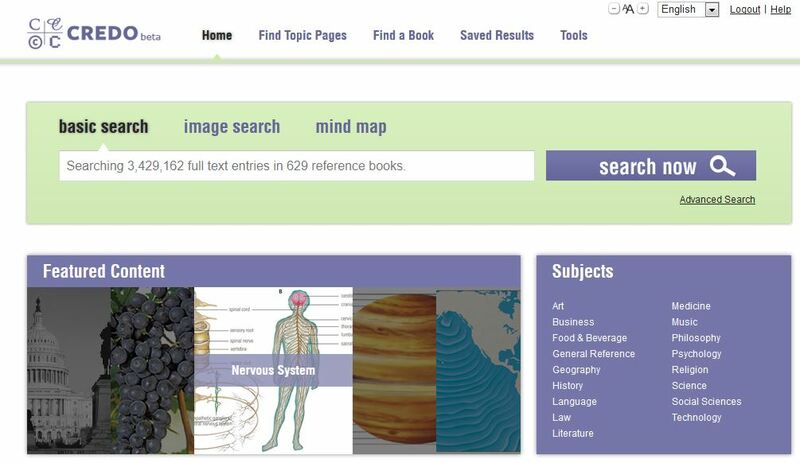 For each search it not only searches the reference eBooks but also provides content from the Library Catalog, CQ Researcher, Gale Virtual Reference Library, World Book Online and Gale’s General OneFile. It also contains cool tools like the Holiday tool. 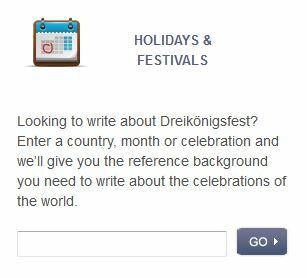 Enter a holiday like Halloween and find out how other countries celebrate the holiday.